Some weeks I learn better than others that when you’re having a hard time it’s good to think of what there is to be grateful for. It’s sort of refreshing, and helps me to not be so anxious for a little while. Today I am grateful for chocolate chip cookies, good movies, good music, showers, naps, and a husband who tickles my back during an entire movie. My life is seriously amazing when I look at the big picture, but some days are just harder than others. I’m thankful for the things that cheer me up, that have a positive message, and that help me calm down and breath a little deeper. 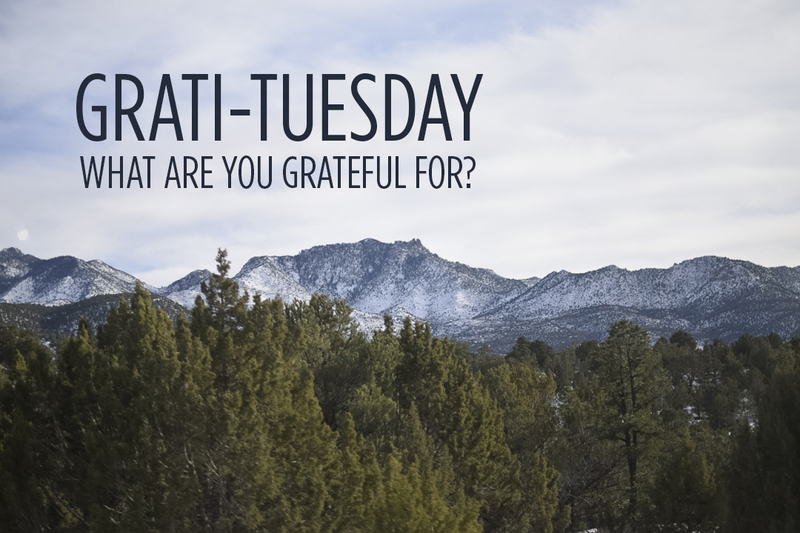 What things are you grateful for when you’re having a hard time, or what are you grateful for today?